Advanced tracking algorithms enable fast detection and track initiation, resulting in high accuracy with a low false alarm rate. All-weather X-band operation means minimal effects from adverse precipitation and extreme climate conditions. 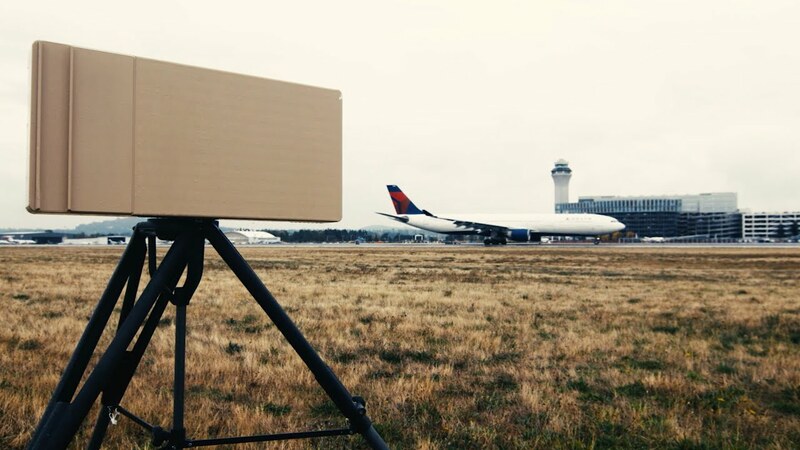 Low SWaP minimizes infrastructure costs and its light weight and easy implementation makes R20SS ideal for vehicle or man-portable deployment.